Max Fish Is Heading To The Beach! This may be the best thing to ever happen to New Jersey: Max Fish is heading to the beach! The LES bar will be opening an outpost in Asbury Park this weekend, and will remain open through October, reports Paper Magazine. 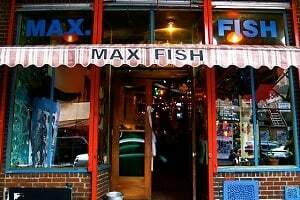 Max Fish at The Beach Bar will be located on Asbury Park's famed boardwalk, and will be open on weekend beginning this Saturday. Once summer is in full swing, the bar will be open every day. 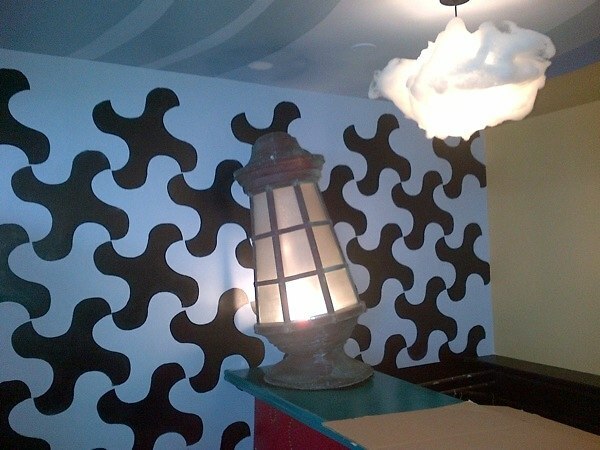 "made it look like Max Fish but beachy, with blues, greens and cloud lamps." While there won't be a pool table inside, bar-goers can still try out their skills with Skee-Ball machines and a pinball machine. Other highlights include shaved ice drinks, DJs, and a food truck that will be parked outside. Yes, this is going to be amazing, but here's the best part: Rimkus told Paper Mag that there's going to be a once-a-month party bus that runs from NYC to Asbury Park and returns to the city later that day. No need to pack a cooler for this beach trip! You can just head right to Max Fish at The Beach Bar when you need a cold one.